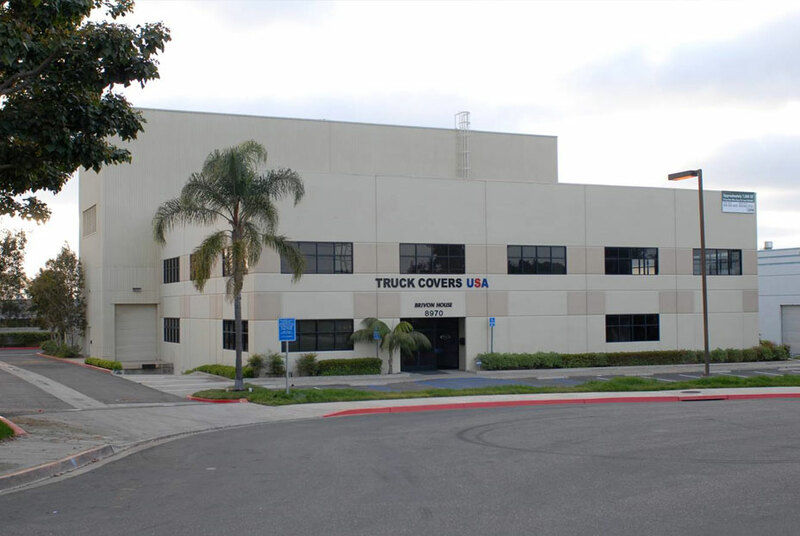 Truck Covers USA moves into new San Diego Facility while High-End Truck Covers Continue to Find Their Market, and a 300% growth fuels Truck Covers USA tocreate new products. Exceeding expectations within brand name recognition and sales is not an easy task in today’s market. Truck Covers USA for example began manufacturing and distributing their first roll cover tonneau line in 2001 at their original facility in San Diego, CA. Seven years and four SEMA Shows later, they continue their quest for excellence in the industry and move into their new larger facility. After seeing a 300% growth in their dealer network during 2006, their plan for the future hit high gear and research and development of innovative new features for their tonneau covers as well as a brand new accessory line began. Truck Covers USA Toll Free #888-808-2872.